Hi, I'm Alastair Hunte, aka “The Techie”, together with T.W. Lawrence, aka “The Cowboy”. We’re just a couple of average guys on a journey to explore faith & the Spirit. Throughout this journey we came to see the need for a place to discuss faith-based topics related to the things that we face such as: things that challenge, things that empower, & most of all things that just confuse us. However, we wanted to talk about them in a thoughtful, nonthreatening way. We invite you to join us on each podcast as we explore our own stories, thoughts, & stories shared with us by others on their journey. It's amazing how much what other people think influence our lives. From our parents, to friends, to people in workplace, and even people we don't know - you'd be surprised at how much you're affected by the thoughts of others. How does this affect our spiritual lives? How do we overcome the stigma set by our parents? 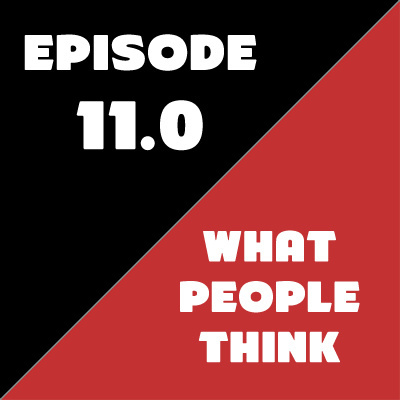 The Techie and the Cowboy talk about this & more in "Episode 11 - What People Think." Listen in, send us your comments on Facebook & IG, but most importantly - SUBSCRIBE! T.W. Lawrence, AKA "The Cowboy" had the opportunity to travel with some of his church members to Houston, Texas to help with aftermath of Hurricane Harvey. This where he met Jaime Garcia, the pastor of Bethel Baptist Church. After seeing the mission and vision that Jaime has along with the movement that has been created within his community, T.W. immediately asked him to be our special guest. 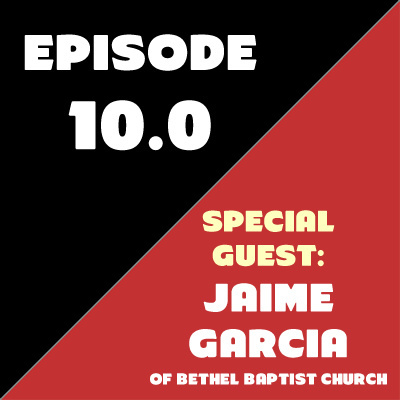 Listen as Jaime shares his story and talks about his spiritual growth that took him from a gang member to the pulpit. Listen in, send us your comments on Facebook & IG, but most importantly - SUBSCRIBE! Have you ever wondered why you seem to self-sabotage yourself right before achieving success? 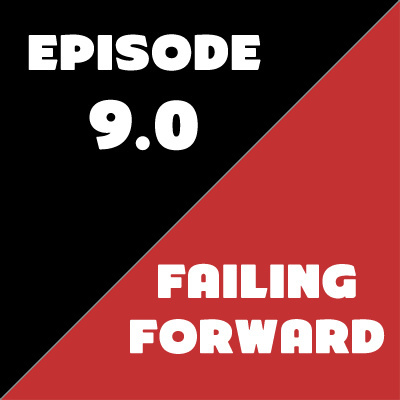 In Episode 09 - Failing Forward, the Techie and the Cowboy talk about common things that hold people back including fear of failure, fear of success, fear of money, fear of what others think, and fear of disappointment. Listen in, send us your comments on Facebook & IG, but most importantly - SUBSCRIBE! Are we to addicted to our devices? How do we know when we are using too much technology? How does technology hinder or help us to grow our faith? These are the topics that the Techie and the Cowboy cover in Episode 08, "Device Delirium". Listen, comment, and share. T.W., a.k.a. 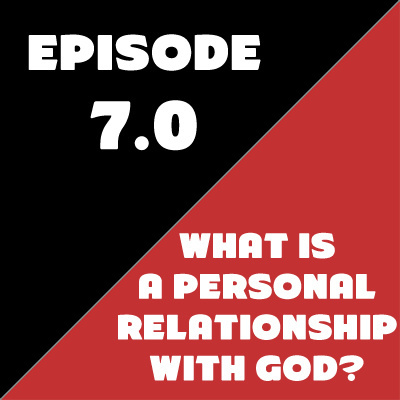 "The Cowboy" had some questions about what exactly is a relationship with God, so we thought we'd have a discussion about it as this episode's topic. Listen in, send us your comments on Facebook & IG, but most importantly - SUBSCRIBE! The phrase "Turn the Other Cheek" is often taken out of context and misused. 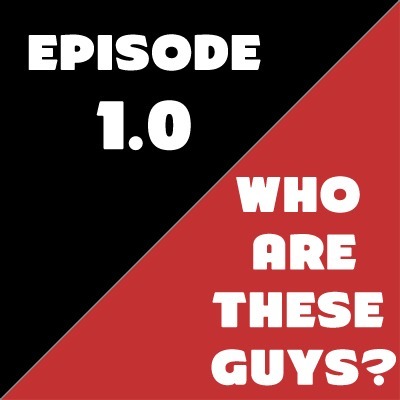 So, in this episode of The Techie and the Cowboy we will explore what it really means. We'll also talk about why "hurt people hurt other people" and how to forgive once you've been hurt. 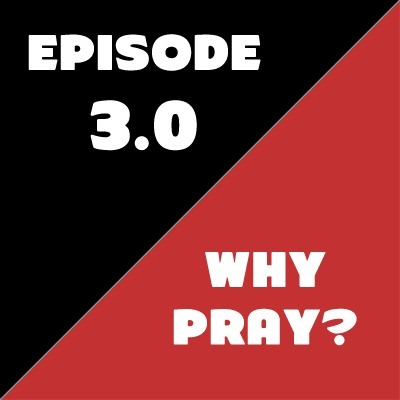 Listen in and let us know your thoughts on the topic! In this episode of The Techie and the Cowboy, we're talking about Dealing with Life Changes and Challenges. We are excited to have the infamous radio personality Moby from "Moby in the Morning" as our 1st guest. Moby is a member of the Country Radio Hall of Fame, the Georgia Radio Hall of Fame, and has been featured on famous shows such as Oprah and Ted Coppell's Nightline. Join us as he, The Techie and the Cowboy talk about the impact faith has been on all three of their journeys. For the second episode of "The Techie and The Cowboy", Alastair and T.W. 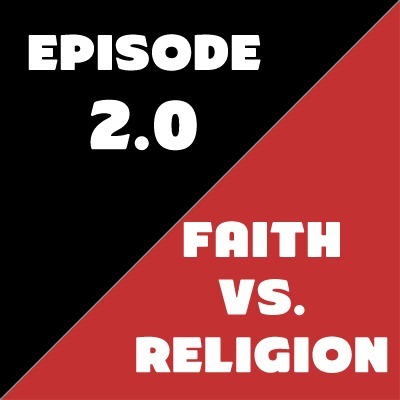 tackle the topic of Faith vs. Religion. Can you have one without the other? What happens when people feel like they've lost their Faith because of something that happened in their religion? Listen in on what they have to say, then discuss it with them on Twitter (@techieandcowboy) and Facebook (www.fb.com/thetechieandthecowboy).